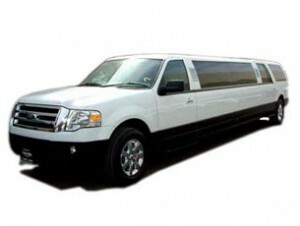 Celebrate this holiday season with Five Emerald Limousine Christmas party limo services. Get your family, friends and coworkers together and come experience San Francisco’s holiday sights and sounds as your driver takes you to your favorite holiday destinations. Experience all that San Francisco offers from tacky Christmas light tours, holiday shopping excursions, Christmas festivals & shows to Christmas parties and more! We get into the Christmas spirit each and every year! We know just how important Christmas time is to those who look forward to this special holiday season! 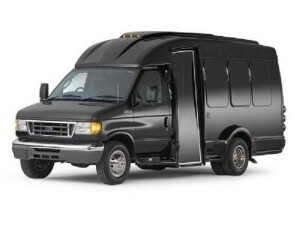 Our luxury San Francisco Christmas limos are a perfect fit for clients looking to make a special Christmas limo party memory that will be sure to please all! 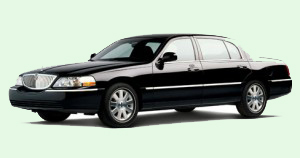 Our Christmas limo services can be customized to meet your special holiday event transportation needs. 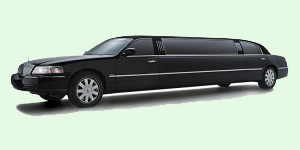 Five Emerald Limousine provides professional corporate Christmas party limo services. 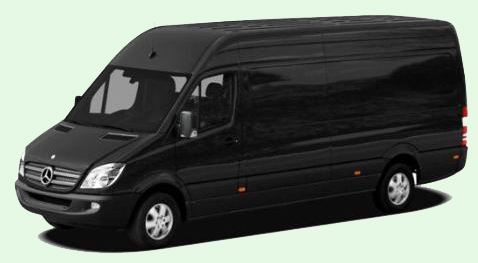 From small to large groups, It has a complete fleet of luxury vehicles to make your corporate Christmas party transportation safe and reliable. 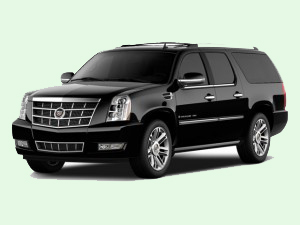 Your business travelers and guests will experience the best in SF corporate transportation services.